SICW Promoter Herb Simmons has done it again, the Gateway Grizzles celebrates wrestling legends at the GCS Stadium in Sauget Illinois. August 9-10th. Baron Von Raschke, and Harley Race in a VIP Suite. Saturday the 10th a super star card featuring CWC title match and other surprises. 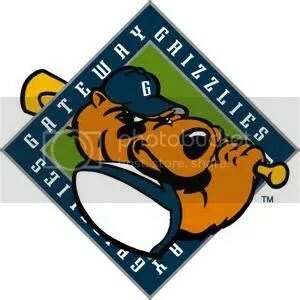 Stay tune for more on this huge card presented by SICW and the Gateway Grizzles. We will have information on tickets shortly here at Missouri Wrestling Revival as soon as we know…..
Wrestling is red hot at SICW. For more on this great hall click here. In less than one week several of the top legends in the world of pro wrestling will return to St Louis at the Argosy Casino for a meet and greet on Friday and a show with the legends. This week we take a look at the legends that are set to appear at this historic weekend. At the bottom be sure to check out this information on how you can join MWR for a weekend that you will cherish forever. 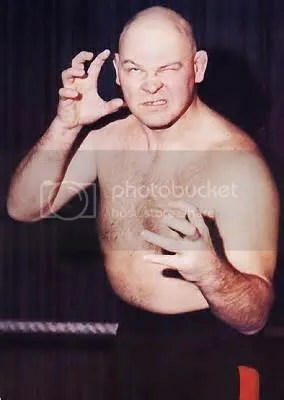 Jim Raschke won a high school state title for Omaha Central High School and moved on the University of Nebraska , where he was Big 8 Conference champion. He also won two AAU national titles and in 1963 placed third in the world championships in the Greco-Roman style of wrestling. He spent two years in the Army and taught high school one year in Omaha before starting a professional career. 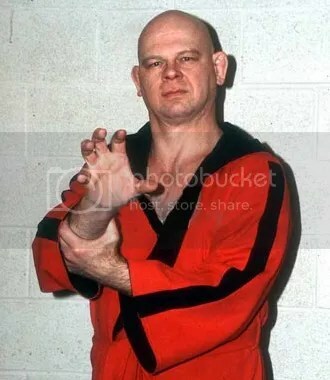 Joe Dusek got him started, and he began working for Verne Gagne. 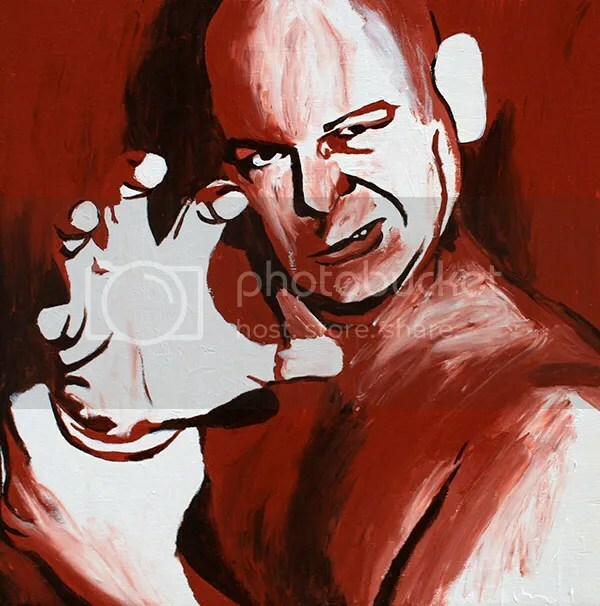 As a professional, he was a huge attraction as Baron Von Raschke, stomping into the ring and using the feared claw hold. 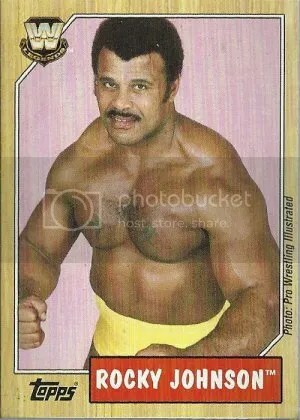 He was a top box-office draw for two decades and won many titles, including half of the world tag team championship with Mad Dog Vachon. 54th anniversary of Wrestling at the Chase! See all of your old favorites. 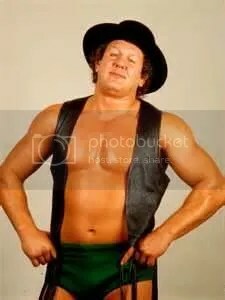 On hand will be Harley Race, Baron Von Raschke, Cowboy Bob Orton, Gerry Brisco, Greg Valentine and former Wrestling at the Chase commentator Larry Matysik. Hosted by Frank Cusumano. $20 Argosy Preferred Card discount, $25 general admission. See Guest Services or call 1-800-711-GAME(4263) for complete details. Must be at least 21 years of age to attend. 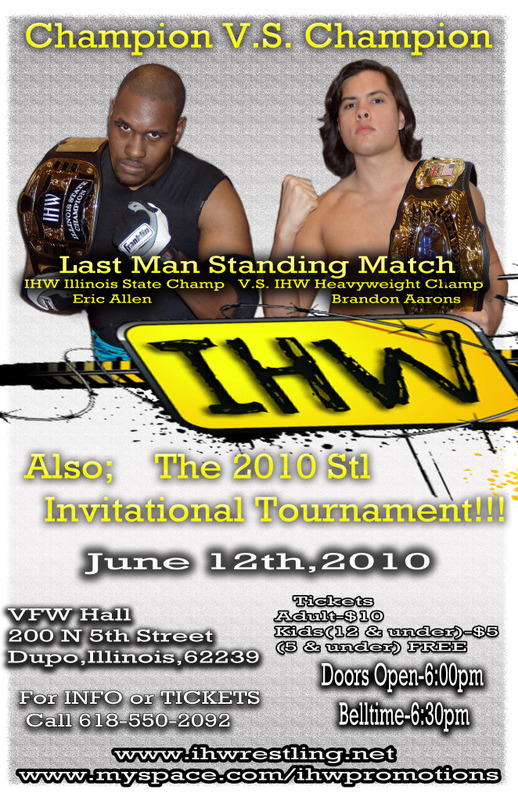 Catch every bone-jarring body slam at the Southern Illinois Championship Wrestling event. 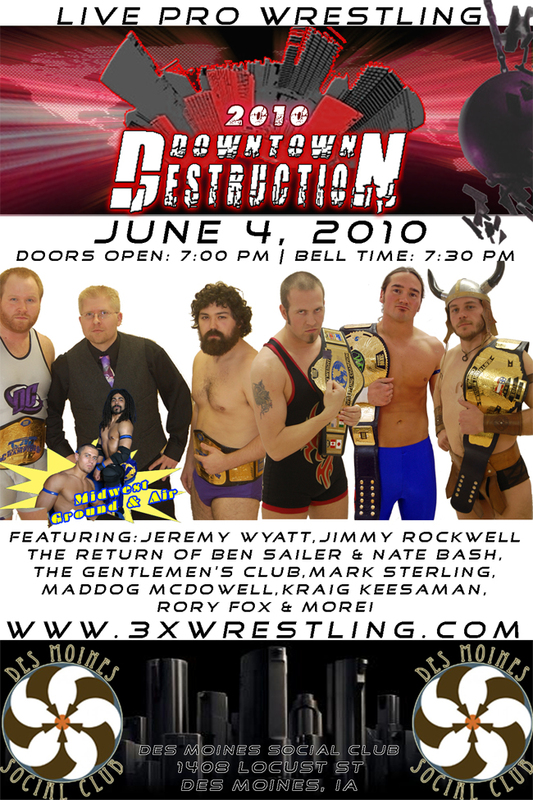 Live wrestling with icons like CWC Champ Ricky Cruz, Protege of King Kong Brody Ron Powers, Bull Schmitt and Flash Flanagan. Plus the legends of Wrestling at the Chase! will be on hand with Greg Valentine participating in a LIVE MATCH. Don’t miss the big event! 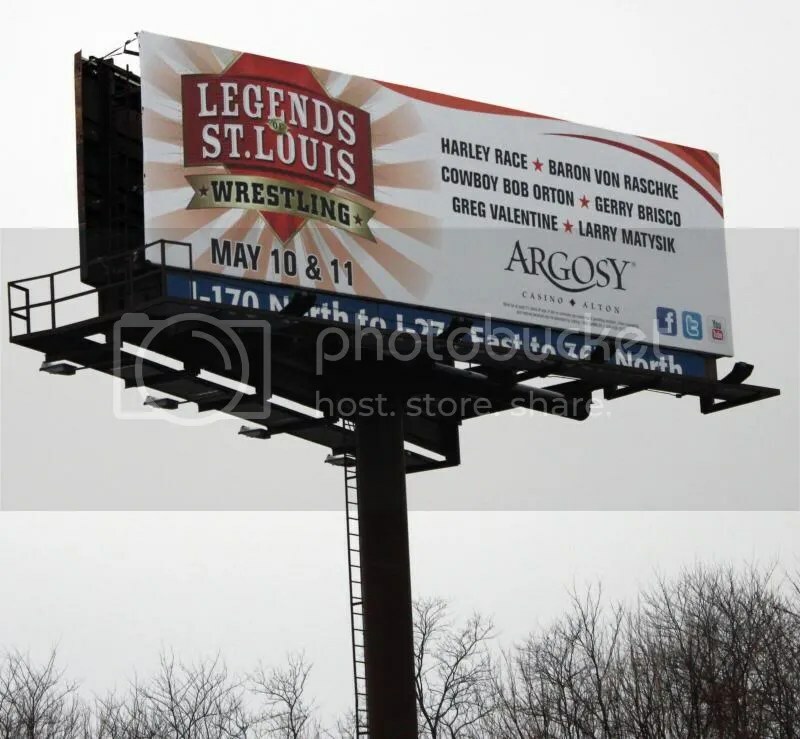 May 10-11th LEGENDS OF ST. LOUIS WRESTLING. Ticket Info- Must be at least 21 years of age to attend. Mark your calendars for the 54th anniversary of Wrestling at the Chase! See all of your old favorites. 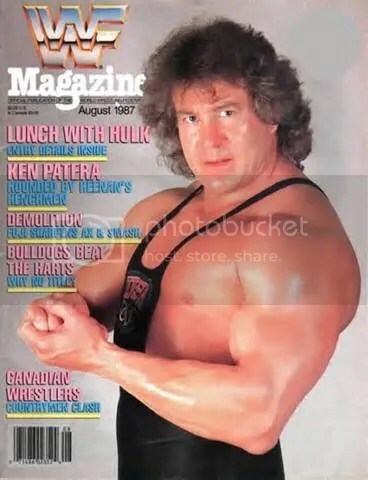 On hand will be Harley Race, Baron Von Raschke, Cowboy Bob Orton, Gerry Brisco, Greg Valentine and former Wrestling at the Chase commentator Larry Matysik. Hosted by Frank Cusumano. 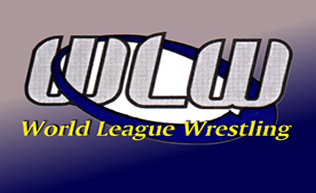 SICW Promoter Herb Simmons has provided the MWR with the pleasure of being the first to break a major announcement. So on May 10 and 11th at the Argosy Casino in Alton Illinois those memories once again will come to life. AND LARRY MATYSIK to name just a few. Also that night the Master of Ceremony will be St. Louis sports caster from KSDK channel 5, Frank Cusumano, He will lead the answer and question portion from the audience to the legends. Then on Saturday evening the action in the ring will begin. you will need to come and be a part of this historic night of wrestling because all of this and much more is scheduled for a night that you will forever remember . 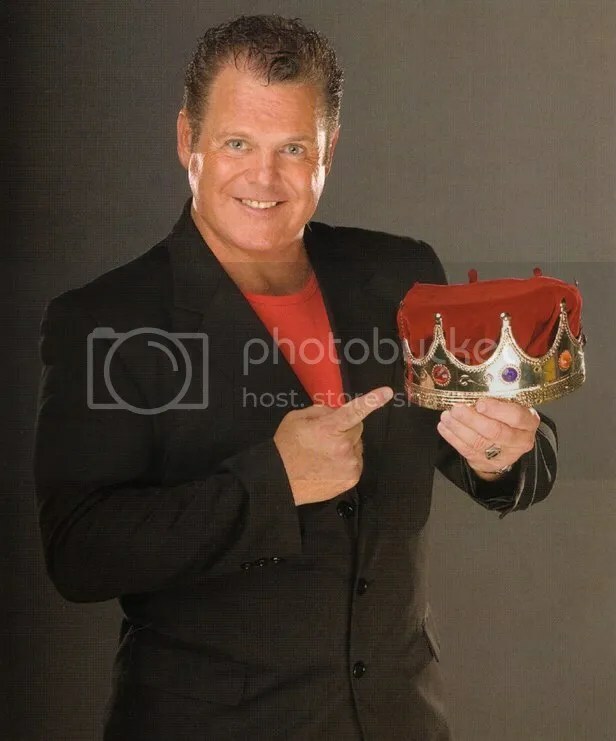 As more names are added to the list of legends MRW will be the first to know so check back and mark those dates, Friday May 10 and Saturday May 11th at the Argosy Casino in Alton Illinois, FOR MEMORIES OF ST. LOUIS WRESTLING “THE GOLDEN DAYS OF WRESTLING AT THE CHASE” !!! Premier Insulation & Firestop Company sponsors Fathers Day weekend Double Main event in East Carondelet. 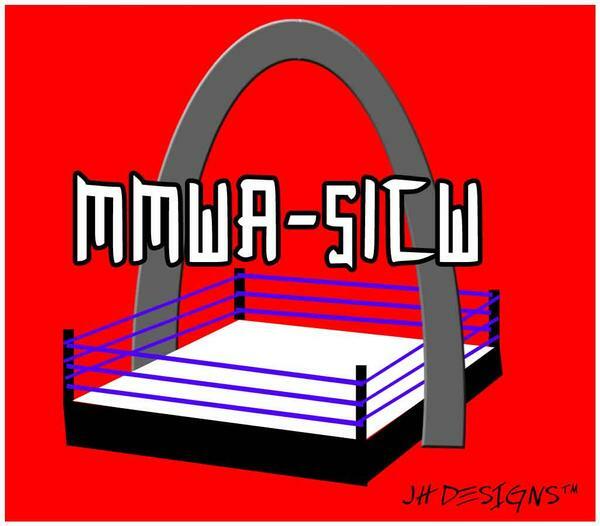 MMWA-SICW returns to East Carondelet on Saturday June 19th to celebrate both Fathers Day and their 51 year anniversary of Wrestling at the Chase first aired in May of 1959. Last year they had the great Harley Race in attendance along with Gene Kiniski and Baron Von Raschke via telephone talking to the packed house. This years event in sponsored by Premier & Firestop Company who is bringing to you two explosive main events worthy of the occasion. 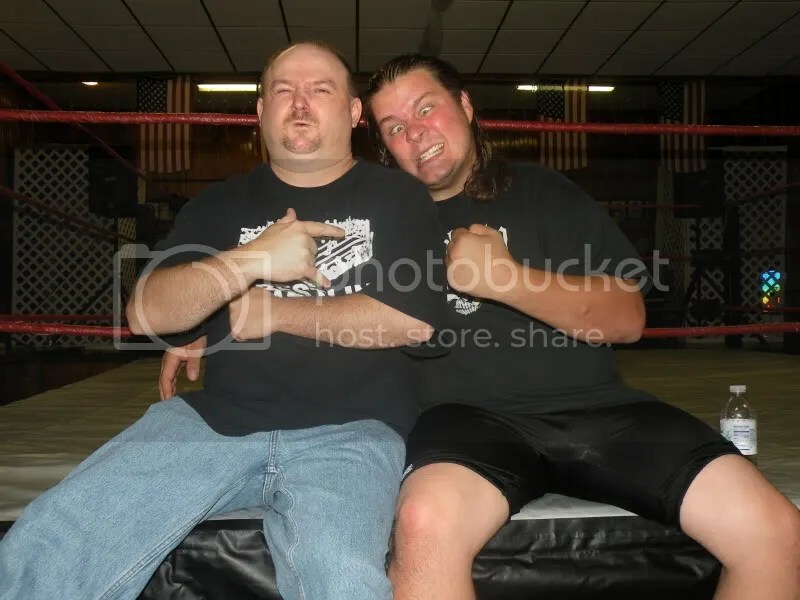 General Manager Sean Walsh will be on hand with all his union friends to cheer on Ron Powers as he and Danny Boy have an all out war against Gary Jackson and Waco. Premier Insulation & Firestop have purchased ads on the radio and local newspaper’s including the Labor Tribune inviting all their union brothers and sister to join them in East Carondelet on Saturday June 19th at 8pm. 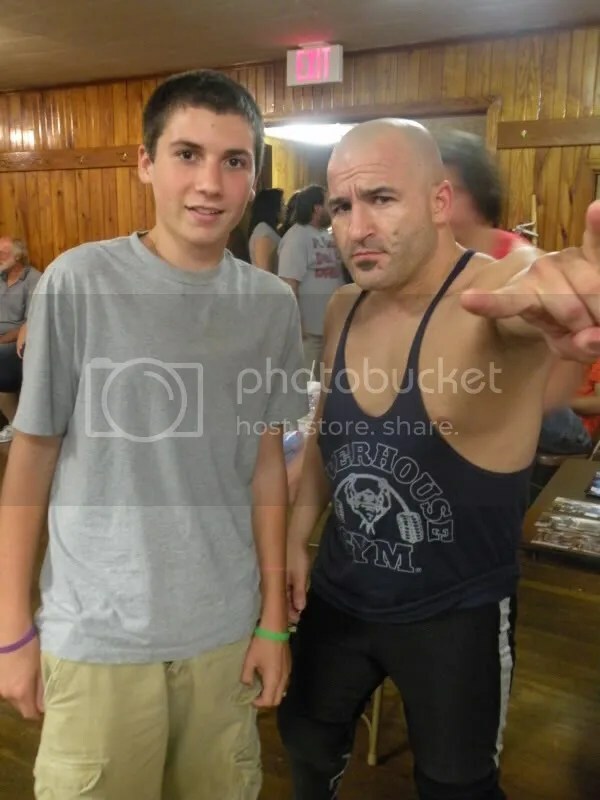 Sean grew up watching Wrestling at the chase and felt like he wanted to help support a local wrestling show that gives back to their community. That’s not all, the MMWA-SICW Championship will be on the line when Dave Vaughn defends his title against Travis Cook’s protégé 6’9 235 lbs Donovan Ruddick. 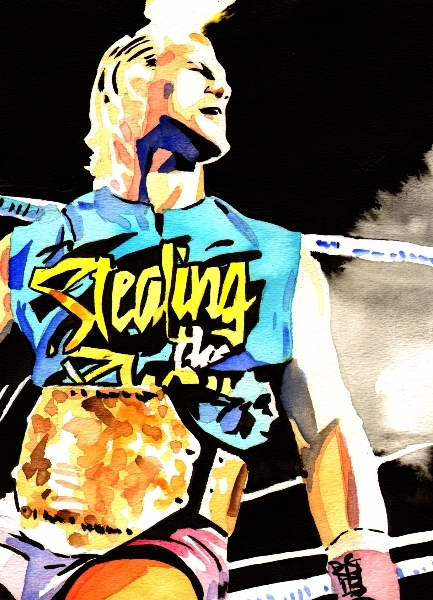 This is the match that we have all been waiting for. 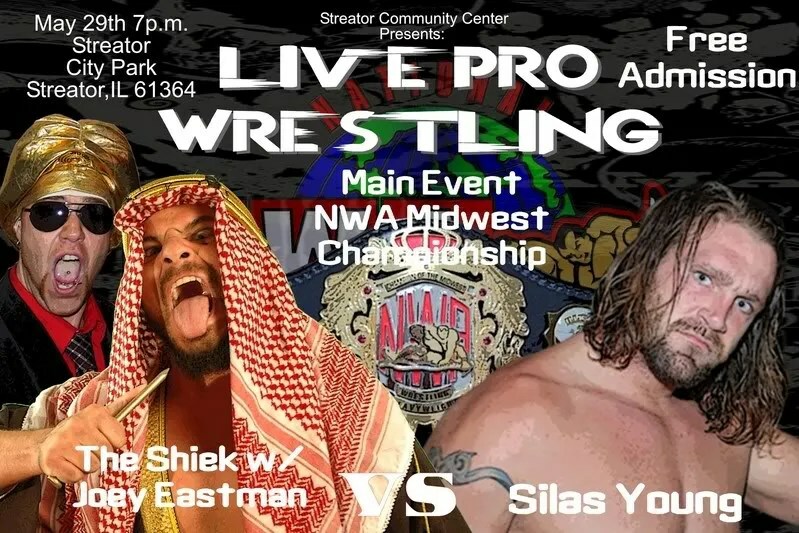 Can the champion withstand the power of Ruddick or will Vaughn’s wrestling ability be the edge in this battle between two of the best in the Midwest? Also on hand will be the voice of Wrestling at the chase Larry Matysik and Mickey Garagolia to celebrate the occasion. MWR fans bring your fathers and sons, heck bring the whole family for a fun filled evening.